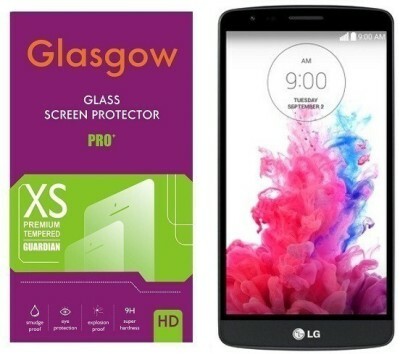 The Package contains 2 Tempered Glass, 1 wet wipe, 1 dry wipe and a microfiber clean cloth. Glasgow Glass Pro+ Tempered Glass for LG G3 Stylus is designed to provide maximum protection from scratches, drops and crash landings.it is crafted to cover the entire screen from edge to edge with a unique flex bend assured not to peel or curl The Screen Protector for LG G3 Stylus is built with laser cut tempered glass with rounded, polished edges. 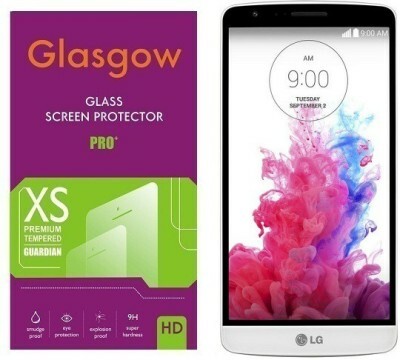 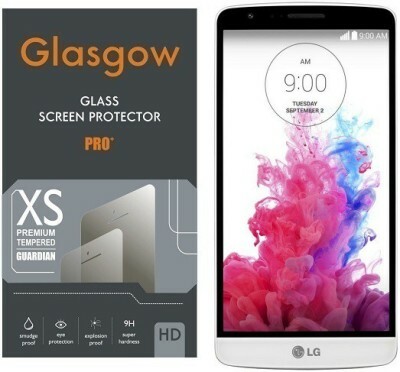 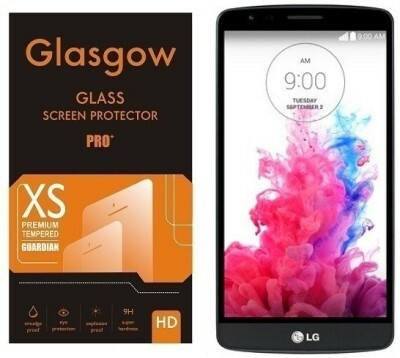 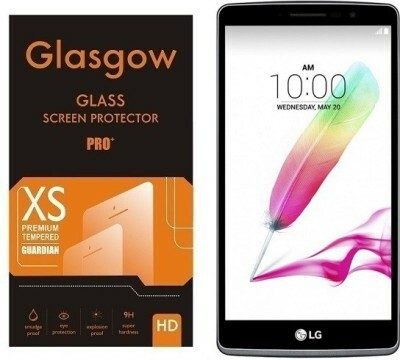 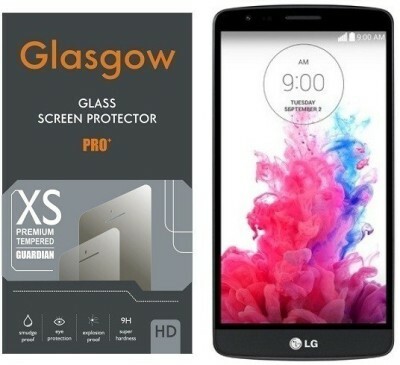 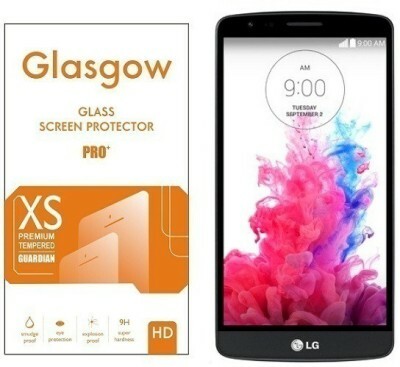 The Glasgow Glass Pro+ LG G3 Stylus Tempered Glass can offer High Definition clarity and precise touchscreen experience.